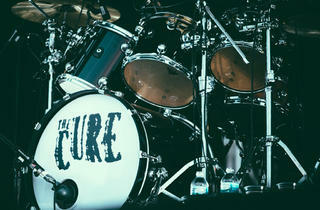 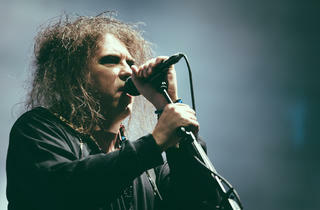 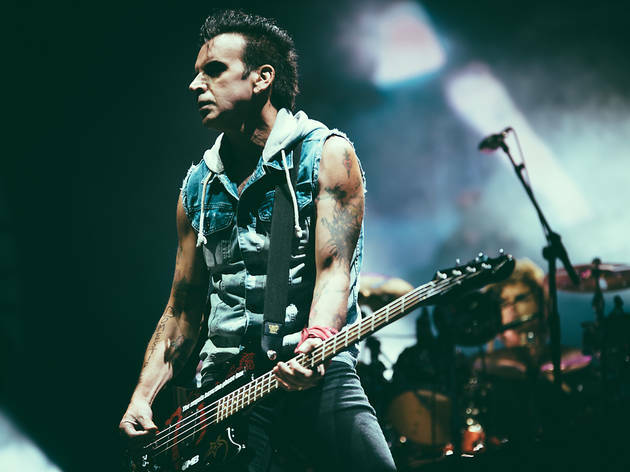 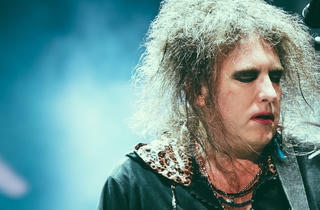 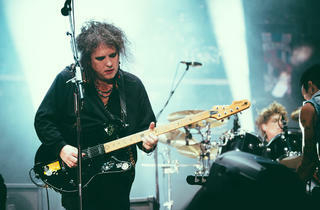 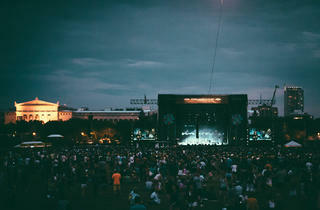 The old timers of the Cure headline the last night of Lollapalooza 2013. 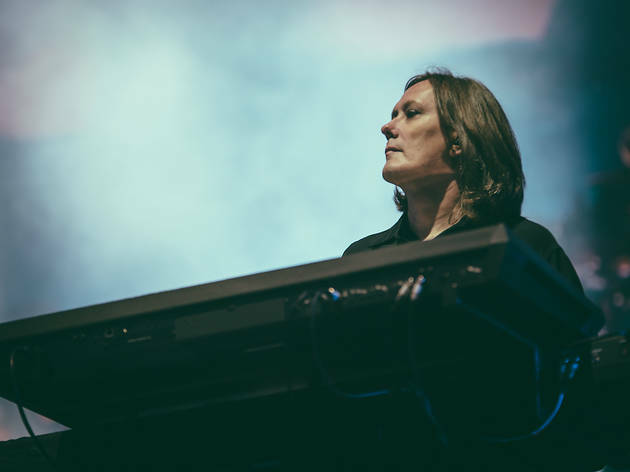 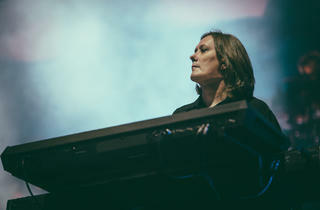 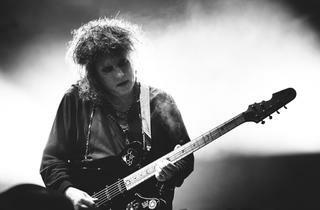 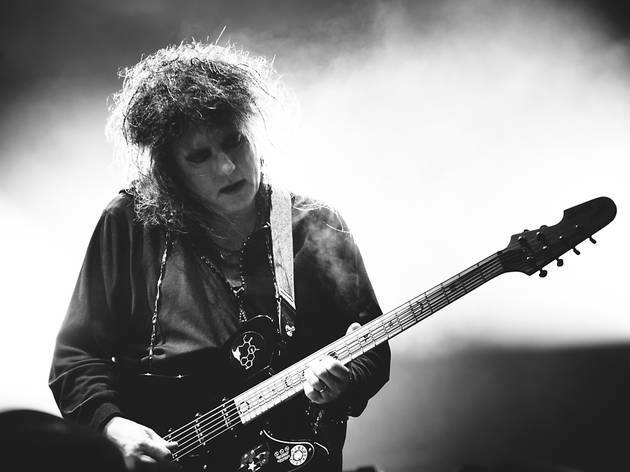 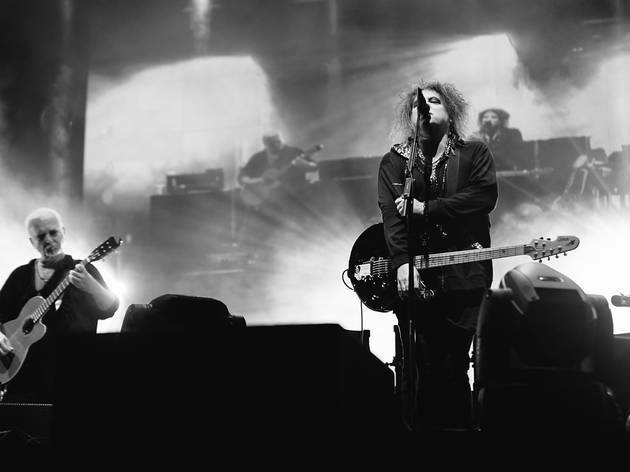 Photograph: cousindaniel.comThe Cure close out the weekend in Grant Park at Lollapalooza Music Festival 2013 on Sunday, August 4. 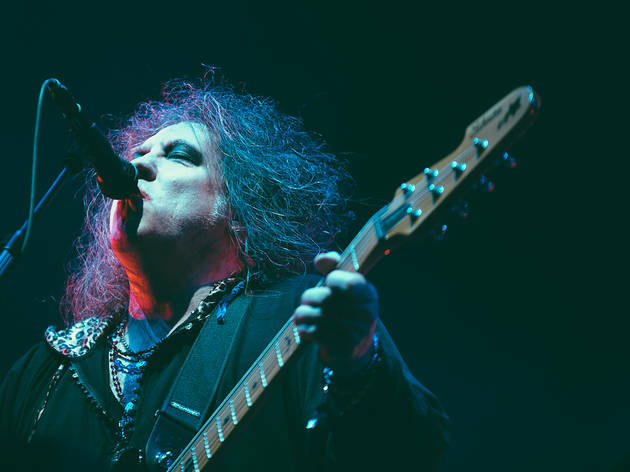 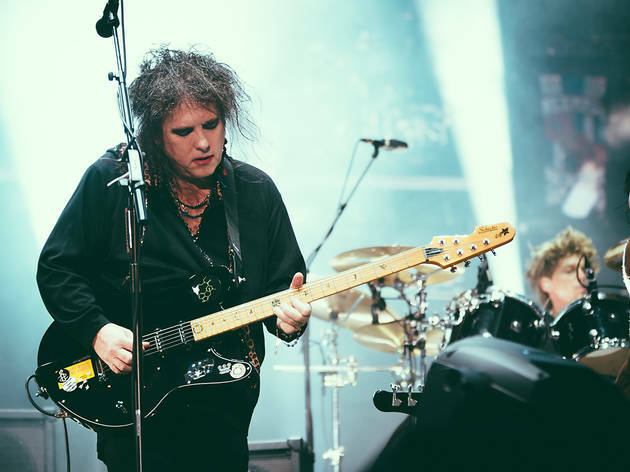 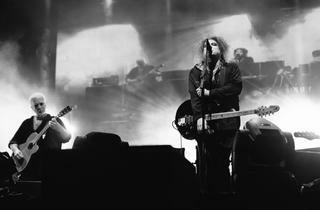 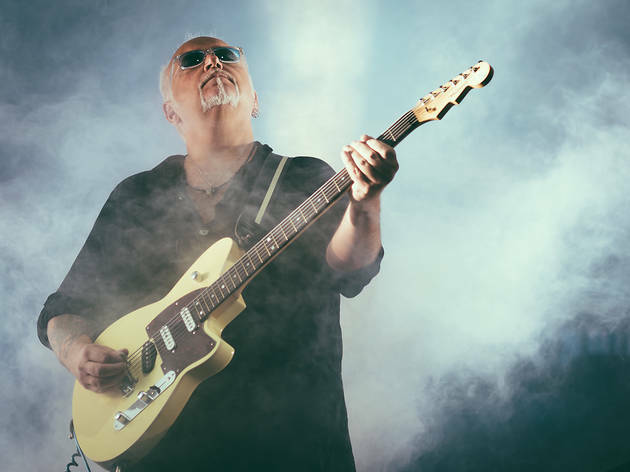 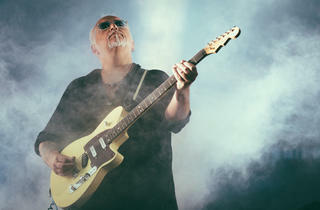 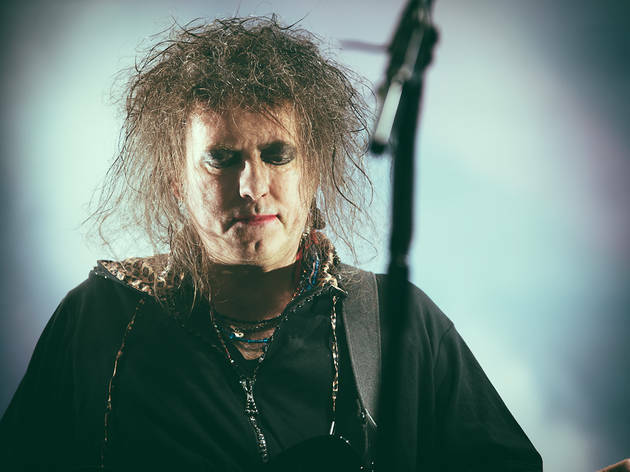 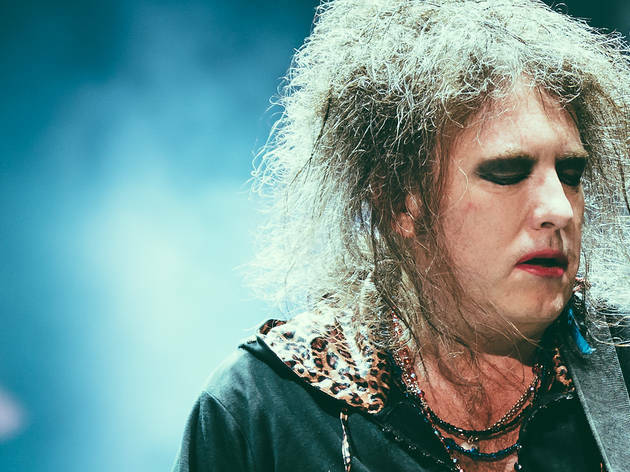 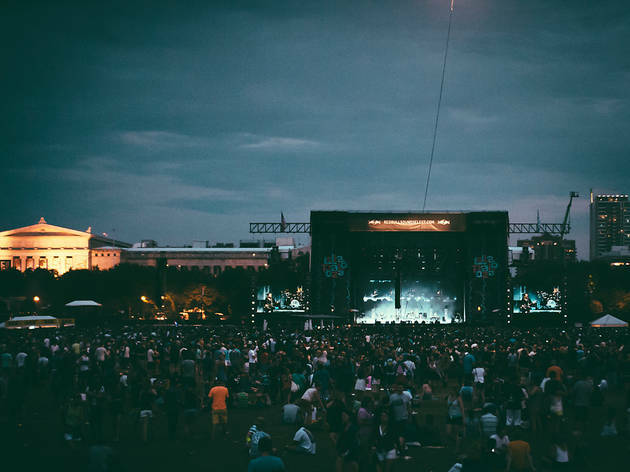 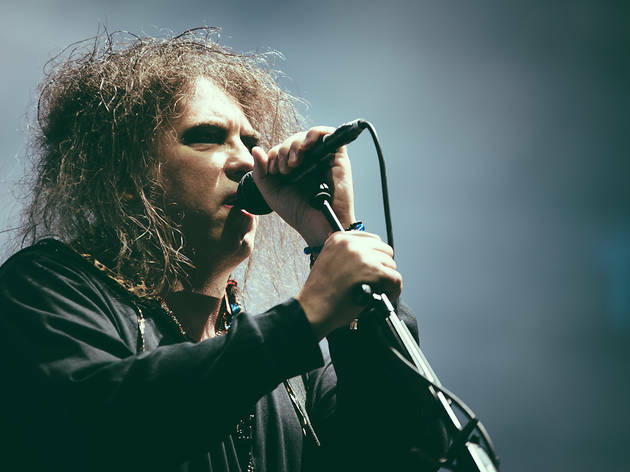 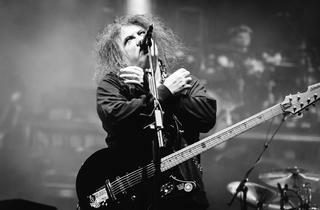 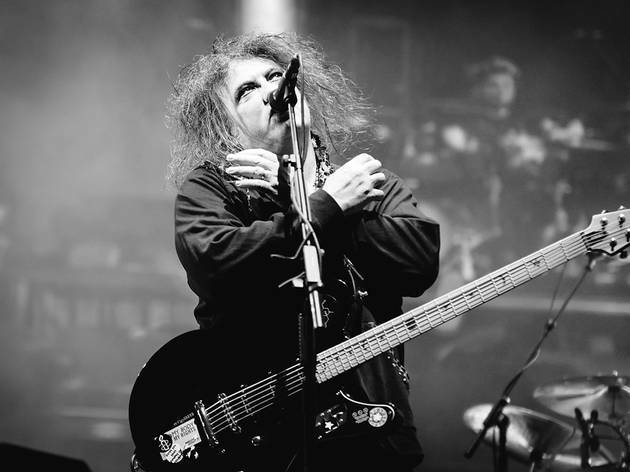 Closing out Sunday, the final day of Lollapalooza, Robert Smith and the Cure pulled out a two-hour setlist loaded with classic cuts, from the opening "Plainsong" to the closing "Boys Don't Cry." 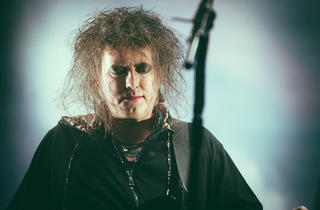 The band—and Smith's hair—can still reach great heights. 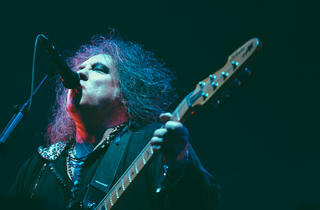 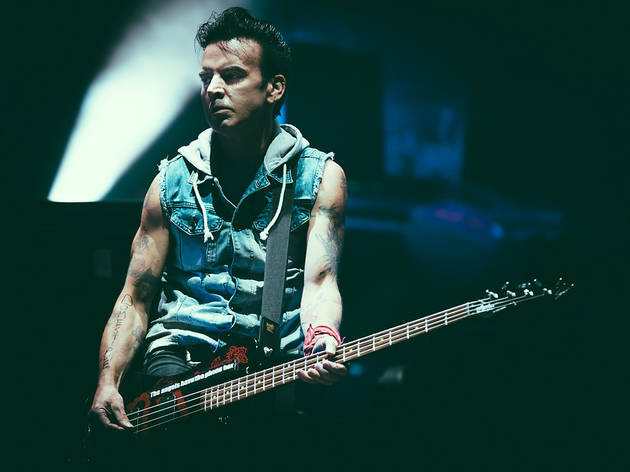 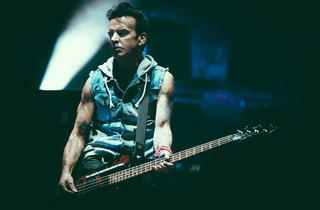 Check out photos from the performance.